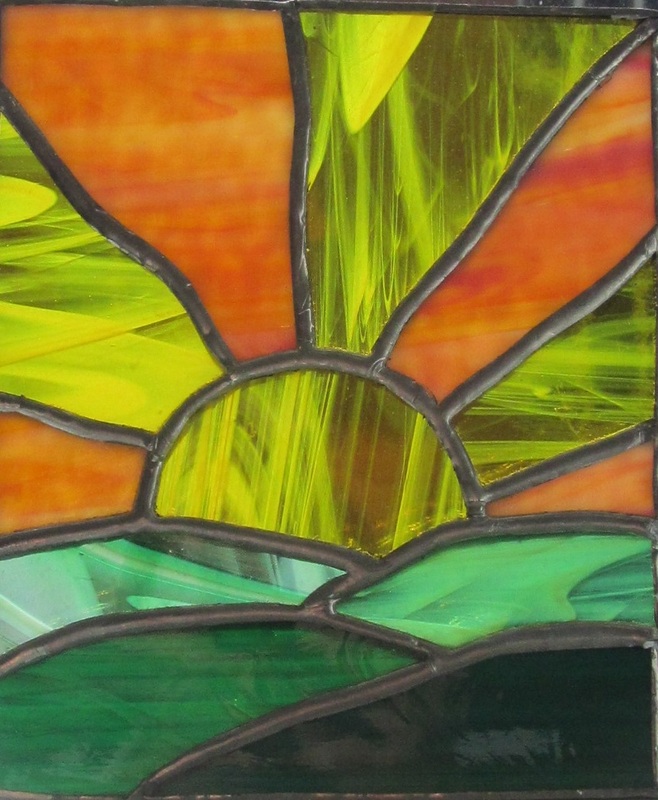 In this intermediate stained glass class, students will create a 8 x 10 panel using up to a 25-piece pattern. A selection of suitable patterns will be provided in class or students may bring their own up to 25-piece pattern to use. Students may choose to add hooks to their piece once complete. Prerequisite for this class: Students must have taken VisArts’ Introduction to Stained Glass class or have prior stained glass knowledge.